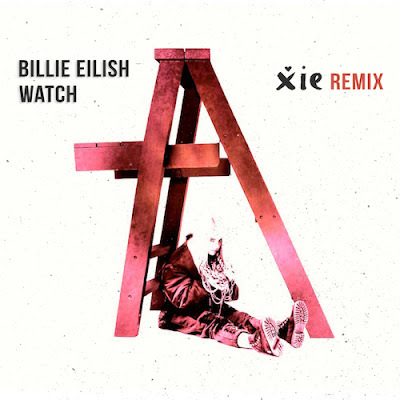 I think by now we all agree that Billie Eilish is an amazing talent and that her music rocks, but that doesn't mean that there is any harm in remixing her music if it's done proper. Xie has taken up the task and now shares her take on "Watch". Staying true to the original vibe, Xie adds a light indie/trap/pop flavour which spices up the track in a really nice way. The original production could easily have sounded like this when you think about it and that I find particularly awesome. Don't get a clue of what I am taking about? Hit that play button and find out!